Get Your FREE Copy of the Crash Course! Why do 85 percent of small businesses fail in the first year? Even after being in business for five years, the chances are still 50 percent that your small business will fail. While the reasons behind such high failure rates are complex and myriad, many can be attributed to a lack of experience, insufficient investment capital and the age-old adage that “failing to plan is planning to fail". 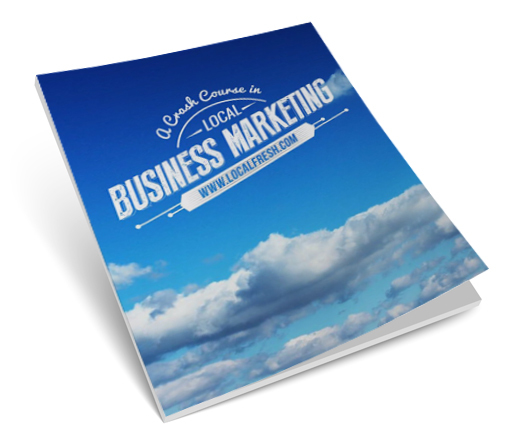 Fortunately you’ve decided to do your homework; by downloading this guide, you’ll be one step closer to making your local business a success by understanding how to market and promote it!